Here, thanks to the joys of embedded links, are some of the ‘brand burst’ animations mentioned in ‘Power of two’, our feature about DixonBaxi (Eye no. 70 vol 18). 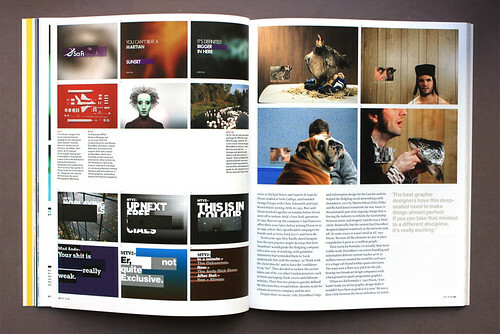 Top: opening spread from feature in Eye 70. Above: ‘Colour Love’. Animation: Mate Steinforth. Below: ‘Guitar’. Director: Chris Cairns. 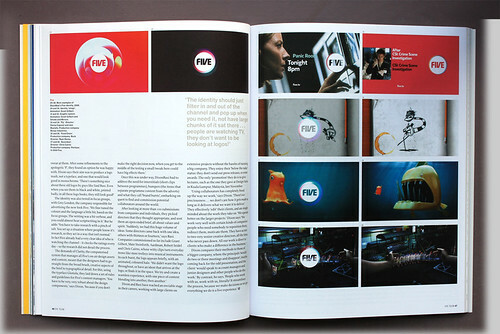 Production company: Partizan. Above: ‘Fibres’. Animation: Man vs Machine. Below: ‘Food Chain’. Director: Ryan Honey. Production company: Buck. 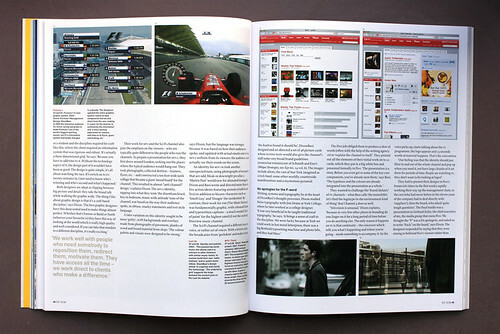 Above: ‘Duel’. Animation: Cassiano Prado. 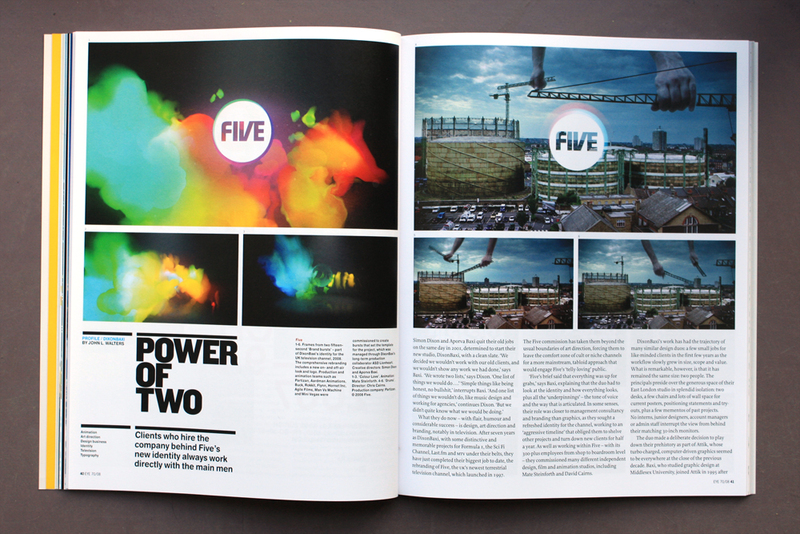 Below: remaining spreads from the Eye 70 article ‘Power of two’.